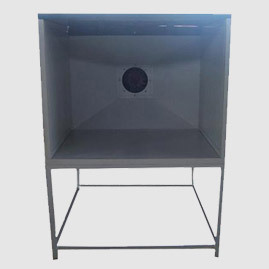 The range is reputed for conforming to the high standard set by the industrial regulatory authorities. 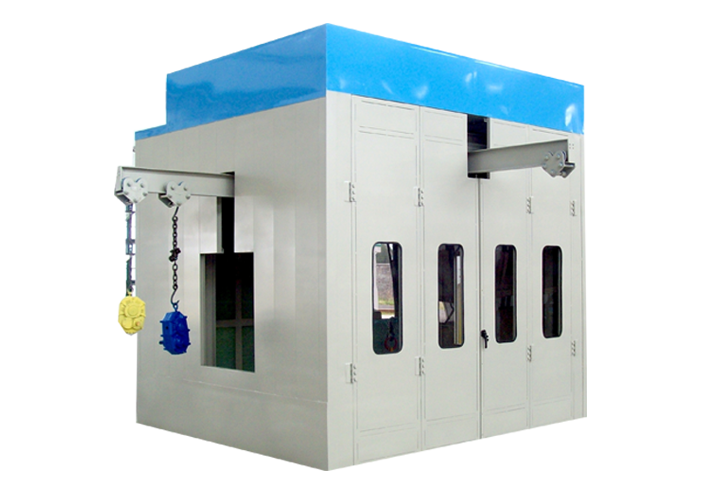 We are also suppliers of automobile and industrial paint booth, powder coating plants, industrial ovens, conveyor paint plants. 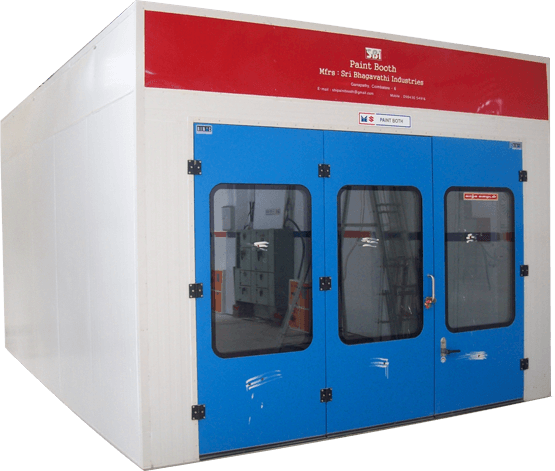 We at SBI offer a wide range of paint booths to cater to the painting requirements of various industries. 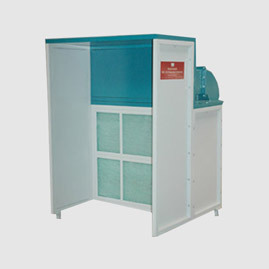 Our paint booths are rugged in construction and highly durable. 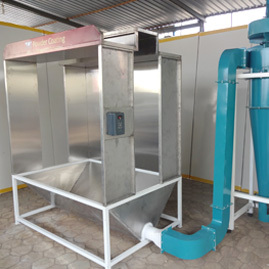 Woodworking to metal finishing, spray paint booths find large application. 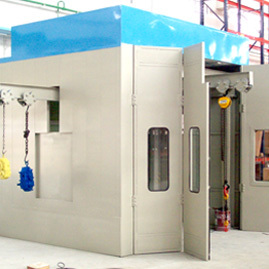 Our unique paint booths are designed to paint pumps and valves. The primordial painting on the windmill is based on roller painting. We offer an extra wide cabin that can accommodate as many machines. 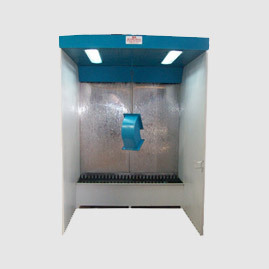 The design perfection and highlighting features of our paint booths meet international standards. So what makes us unique and different? 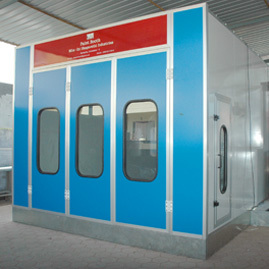 I am very impressed with the automobile paint booths provided by SBI. Excellent construction that aids in smooth performance. We are very happy with the water type paint booth. It is working perfectly and your site engineer has done a great job with the installation. SBI assisted us with complete setup of the paint shop. We are very impressed with the steadfastness of the engineers and the prompt after-sales service.